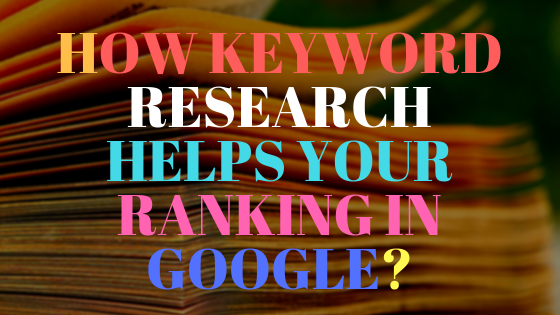 How keyword research helps your ranking in Google? You are creating your website content to give people information of what your page is all about. Keyword research is the first thing you need to know when creating content. It is the way on how you would know what your audience is searching for. It is also one of the SEO basic ranking factor in Google. If you have no idea about what people is searching about, then your post cannot reach to those people and cannot be shown in search engine results list at all. Keyword research is a process of research where you find the right keywords your target people are looking for to increase organic traffic. It is important that you understand related keywords which is more beneficial to your audience. Related keywords support those focus keywords or the main keywords which is one of the SEO concerns. 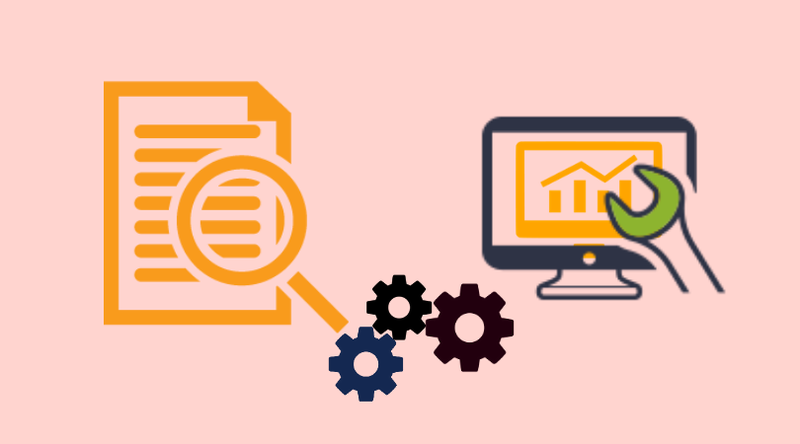 Having your content properly optimized can help you rank in Google. Your content marketing efforts will be easy to achieve.